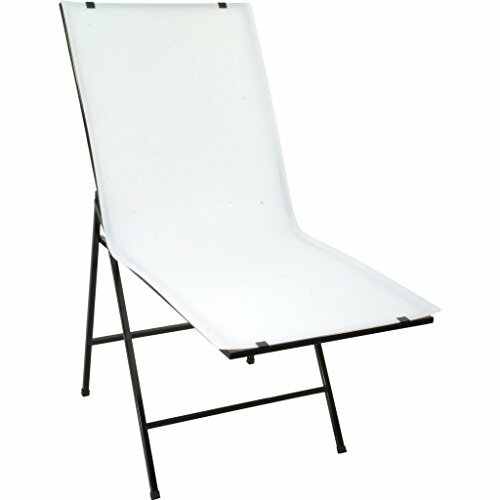 This high quality shooting table provides you with a purpose designed photographic translucent shooting table for your online auctions or product catalog photos. The table makes it possible to capture images that are web-ready with a pure white background. The acrylic sheet is purpose designed to be a non reflective neutral so as not to cause reflections on your products.